Downloading content from Internet these days has become an easy task, thanks to the availability of various downloaders, apps and other tools. Though downloading images, WebPages, files and similar other content is a cakewalk and need just a few key strokes, but it is not the same case with videos. 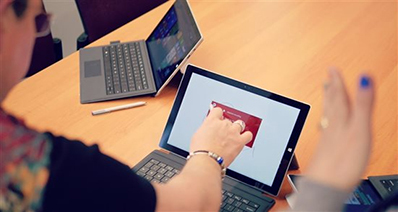 Since videos are available in an array of formats and resolution, the process to rip videos varies from site to site. 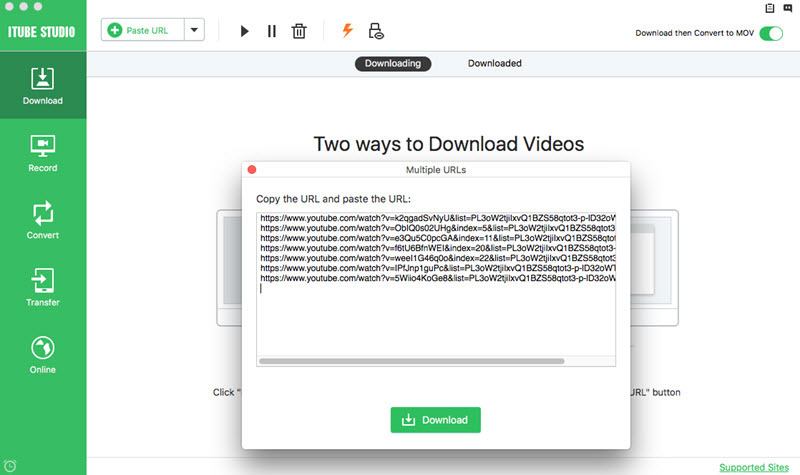 When we rip videos from websites, we are basically downloading or recording them so that they are available on local machine for offline viewing. So if you are looking for the ways on how to rip videos from websites, read below to know the best solutions. There are an array of methods to rip a video, but using a downloader is the best and an easy one. You can enjoy your favorite videos on various sites through online streaming, but if net connection is slow or you need to go back to a particular video again and again, you would need to rip videos from the website. iTube Studio is one such software that allows to rip videos by downloading as well as recording them. The software supports more than 10,000 sites including YouTube, Vimeo, Vevo, Dailymotion and others. One can rip videos from website in over 150 formats and they can be further converted to other formats. iTube Studio also allows extracting MP3 and other audio files from videos. 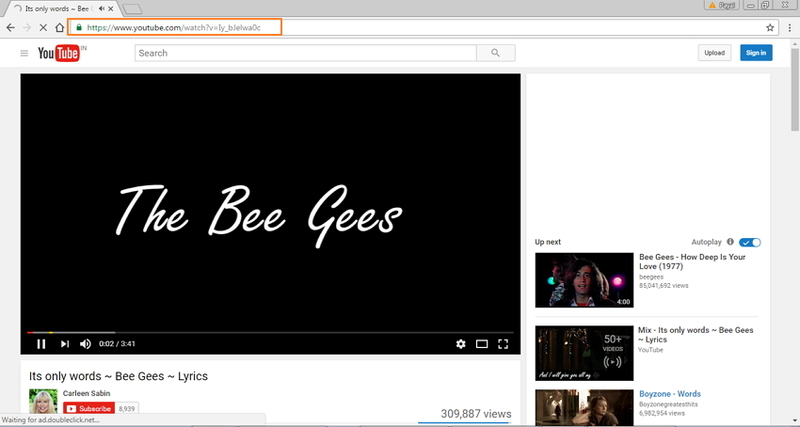 You can rip video from website using iTube Studio in high quality resolution. 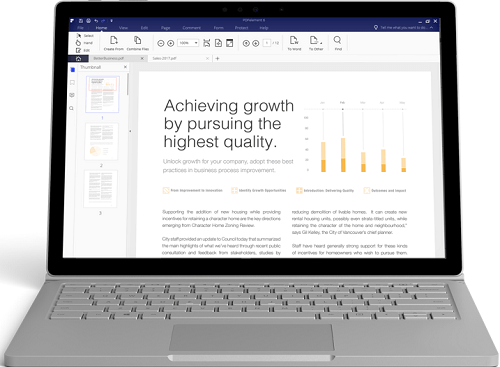 The software is available in both Windows and Mac versions. You can rip a video through iTube Studio in 2 ways- downloading and recording. The steps for both the methods are listed below. Step 1 Copy the link. Open the desired video on your browser and copy its link. Step 2 Download the video. Launch iTube Studio software on your PC/Mac. Under “Download” tab, click + Paste URL button, and you'll see a pop-up dialog. 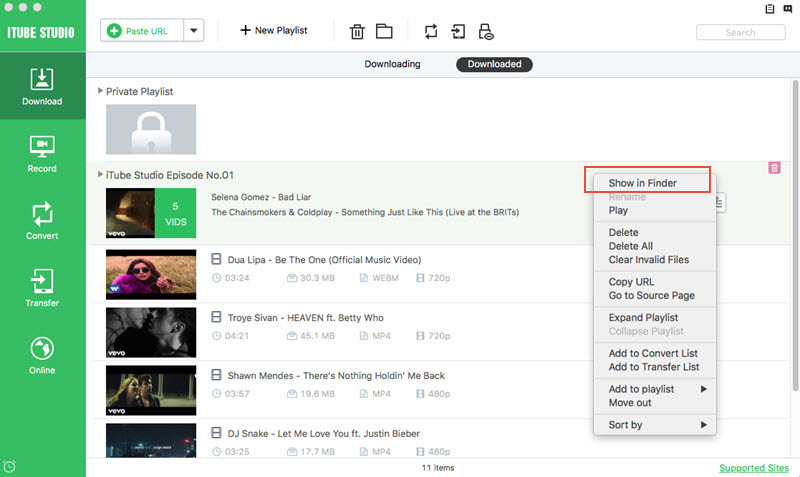 Now select the video quality you need, and click the Download button to start downloading video. Step 3 View the downloaded video. When the downloading process finishes, you'll see the downloaded video in Downloaded Library. Step 1 Open the video. 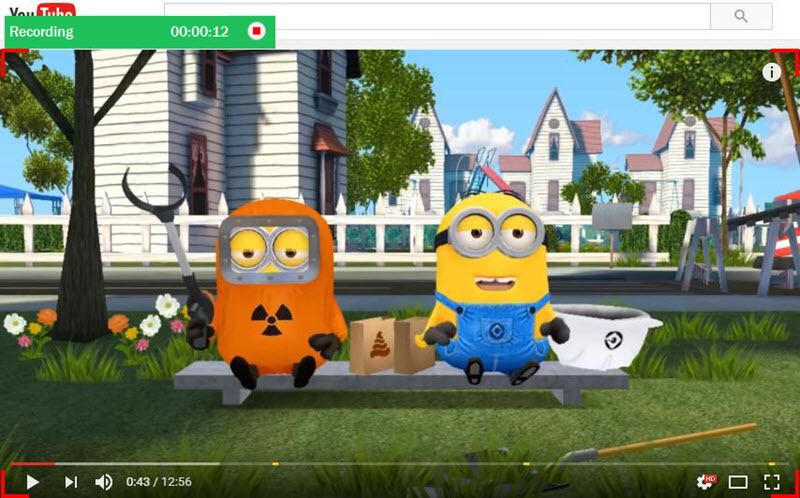 Open the desired video on your PC browser and pause it. 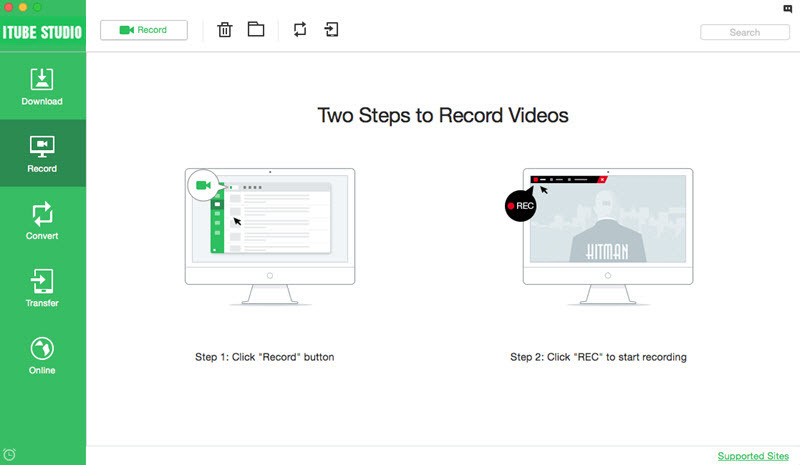 Launch iTube Studio and click “Record Video” under “Download” tab. Step 2 Adjust recording screen, start recording. A record screen will appear which you need to adjust over the video area that you want to capture. Once adjusted, play the video again and click “Rec”, the process will start in 3 seconds. Step 3 Stop recording and view the video. Once the recording process is complete, click “Stop”. On iTube Studio interface, the recorded video will appear under “Finished”. Another simple way to rip videos is by using free online websites. There are many online sites that allow downloading videos without downloading or installing any software. One such free online site where you can rip a video is savefrom.net. The site supports downloading from various popular sites like YouTube, Vimeo, Facebook, Twitch, Dailymotion and others. In order to rip video from websites, you simply need to open Savefrom.net and paste the URL of the video for the process. 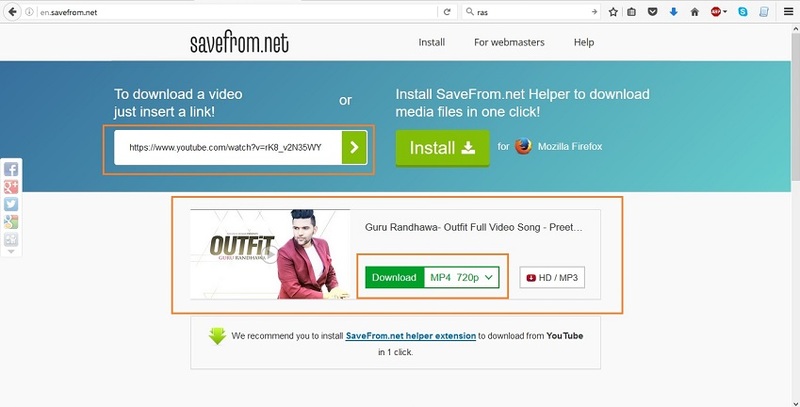 Savefrom.net allows downloading videos in an array of resolution and formats including MP4, M4A, 3GP, 3GP and MP3. Subtitle download is also facilitated by the site. Step 1 Open the desired video and copy its URL. 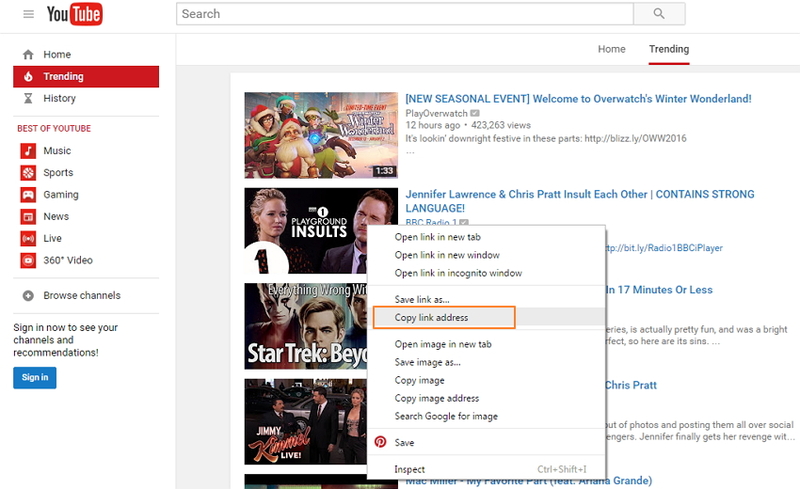 Step 2 Open savefrom.net, paste the copied link and click "Download". Step 3 Download information about the video with format, resolution and other details will appear. Select the desired format and resolution to start downloading process. We have discussed about professional iTube Studio software in above part of the article, but the free version of iTube Studio comes with limited options and to enjoy its entire feature you need to purchase it. In condition when you need to rip videos from websites occasionally and do not want to spend on buying a software, free desktop software is the option. 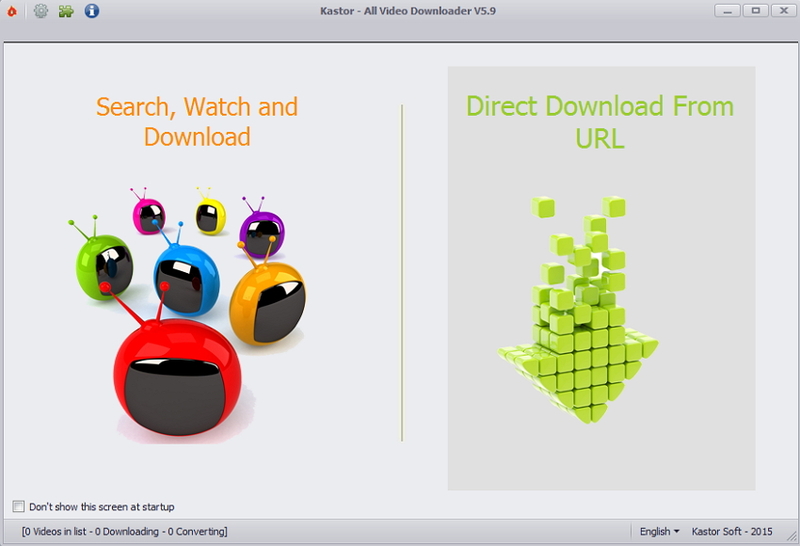 One such free desktop downloader is All Video Downloader from Kastor. 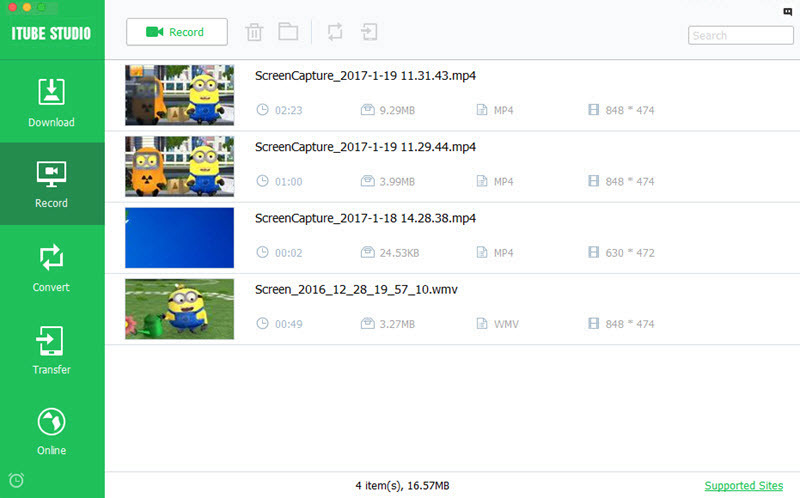 Videos from various popular sites like Vimeo, YouTube, Dailymotion and others can be downloaded for free, using this software. 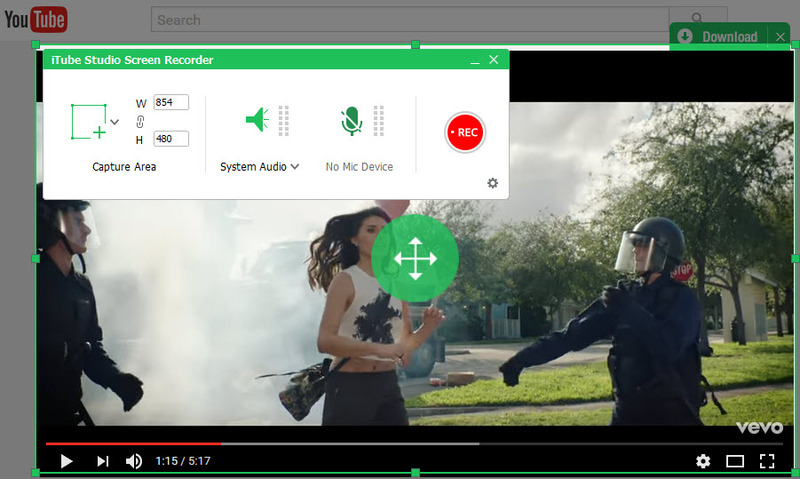 The software features a search engine that allows the users to search for a desired video and then download it using URL. Multiple download formats are supported by the software and it also allows extracting audio from videos in AVI, WMV, MPEG and other formats. The software allows downloading two videos at a time and can convert only four. The built-in player at the site facilitates previewing the video before downloading. Step 1 Open desired video and copy its URL. Step 2 Download, install and launch All Video Downloader on your PC. From the main interface select option from Search video and Download or Download using URL. Step 3 Paste the copied link at the URL bar, select desired format and output path, and click “Download”. The video will be successfully downloaded and saved at the location selected. Above listed are 3 best solutions if you are looking for ways on how to rip videos from websites. The comparison table for the above methods is given below so that you can select the one that best suits your requirements. Supported Sites More than 10,000 including YouTube, Vimeo, Dailymotion and others Popular sites like Facebook, Vimeo, Dailymotion and others Popular sites like YouTube, Dailymotion, Vimeo and others. Rip playlists or channel in batches Yes No No, but two videos together. Thus go to rip a video with one of the above ways and enjoy them whenever and wherever you want.